07/02/2019 07/02/2019 Graham 0 Comments Animal Logic, LEGO, The LEGO Movie 2, The LEGO Movie 2: The Second Part, Warner Bros. The LEGO Group’s Vice President of Licensing has discussed getting some of the biggest franchises to collaborate on movies and more. With The LEGO Movie 2: The Second Part arriving in cinemas tomorrow, one of the LEGO Group’s Vice Presidents has explained how the company convinces differences licenced properties to have the brick treatment – and then be mixed together to make movie magic. 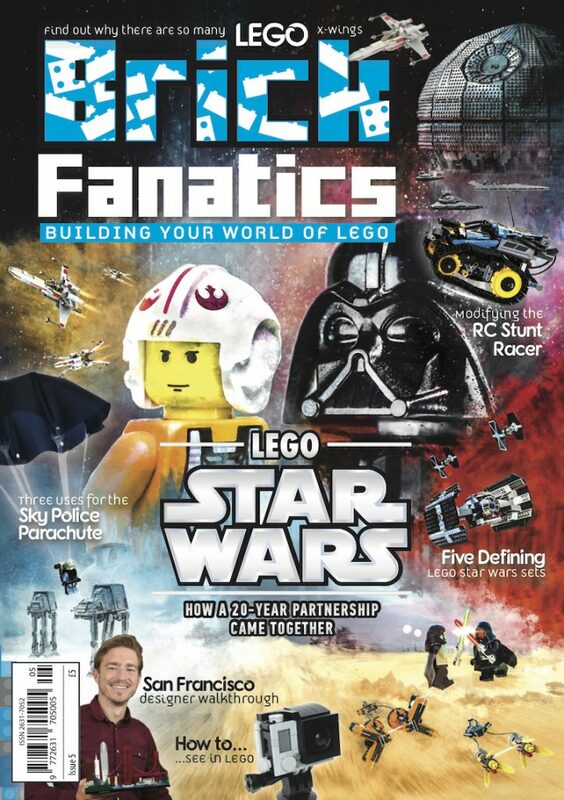 “We’re able to convince partners about the way kids play with LEGO. 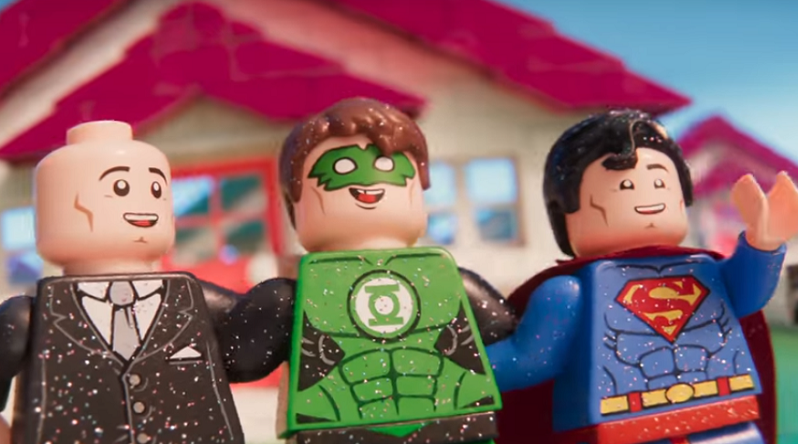 Kids don’t follow whether characters are from DC or Lucasfilm, they play with them all as LEGO characters and mix them together,” LEGO Vice President of Licensing Jill Wilfert explained in an interview with the Drum. As those who have seen content such as LEGO Elves and LEGO BIONICLE know, the LEGO Group is working with Netflix – with that point noted in the article, suggesting that there may be more streaming content coming in the future.